It may sound old-fashioned, but when it comes to encounters between doctors and patients, talk (the medical interview) and touch (the physical exam) trump technology. The narrative of illness that patients tell their doctors is critically important. The medical history remains the principal diagnostic instrument for physicians. 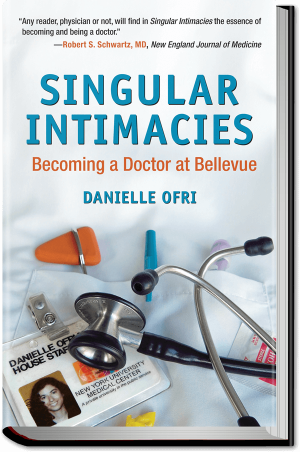 Yet Ofri (What Doctors Feel, 2013), a Bellevue Hospital internist, cautions that “the story the patient tells and the story the doctor hears are often not the same thing.” Such a disconnect can be hazardous to health. Data suggests that medical conversations have major clinical consequences—for better or worse. Ofri combines research on the topic; stories about patients (some complicated, difficult, noncompliant); and interviews to make her case. Patients want their doctor to be competent but seek more—a person whom they can trust and someone who will listen. Doctors should be attentive, empathic, respectful, deft in dialogue, and comforting. 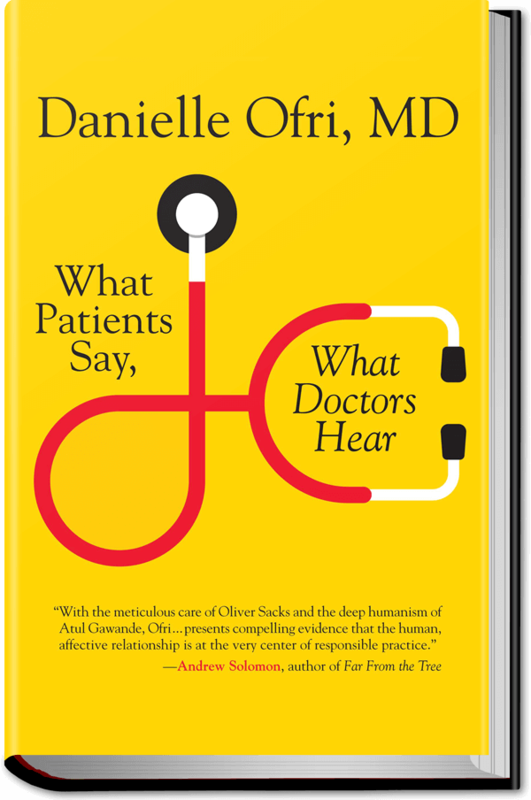 Ofri summarizes, “Doctors need to be fully focused on what the patient is saying because that’s where nearly everything medically relevant resides.” Sounds like sensible medical advice for all involved. "What Patients Say What Doctors Hear"